Another summer, another bevy of activities to enjoy in the sun-soaked Central Coast. The natural world and pleasant weather makes this area a haven for outdoor enthusiasts all summer long. Additionally, our focus on wine, beer, and fresh, tasty food just go to show that we take our merrymaking very seriously. And rounding out the summer with a nice live, outdoor show or two, all the ingredients are here to make 2018 a summer to remember. 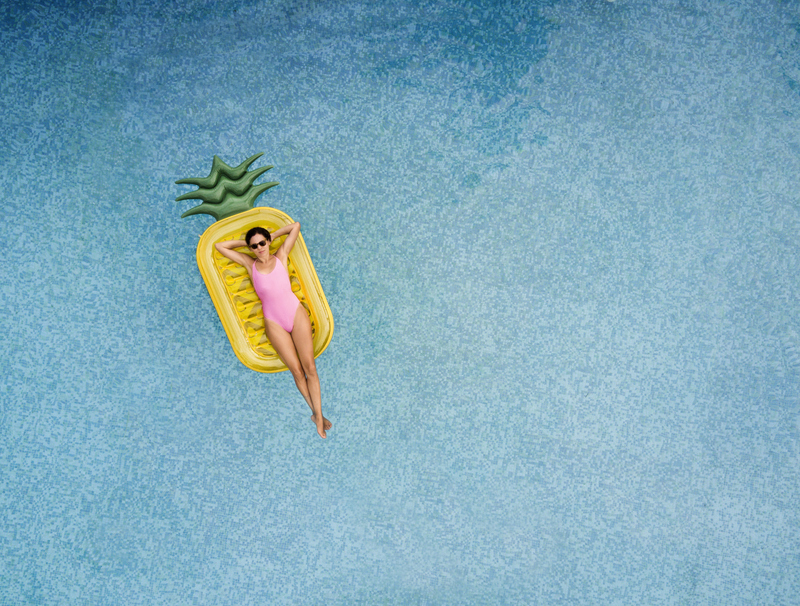 Read on for your 2018 Summer Bucket list! 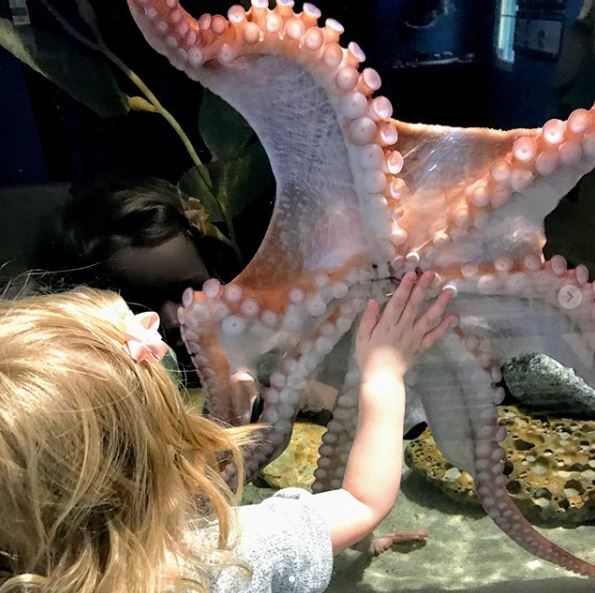 This summer, take your kids to the Central Coast Aquarium in Avila Beach, where they will delight in seeing fun animals and learning all about sea creatures. The oceanfront aquarium is steps away from all the sights, restaurants, hotels, and parks of Avila, so it is a natural stop during your Avila Beach vacation. Take advantage of Avila Lighthouse Suites’ package that includes a fun dolphin-shaped backpack for your kiddo to tote to the Aquaruim; and get excited to learn something new! Head over to the Inn at the Cove on the cliffs of Pismo Beach for an unforgettable yoga experience. 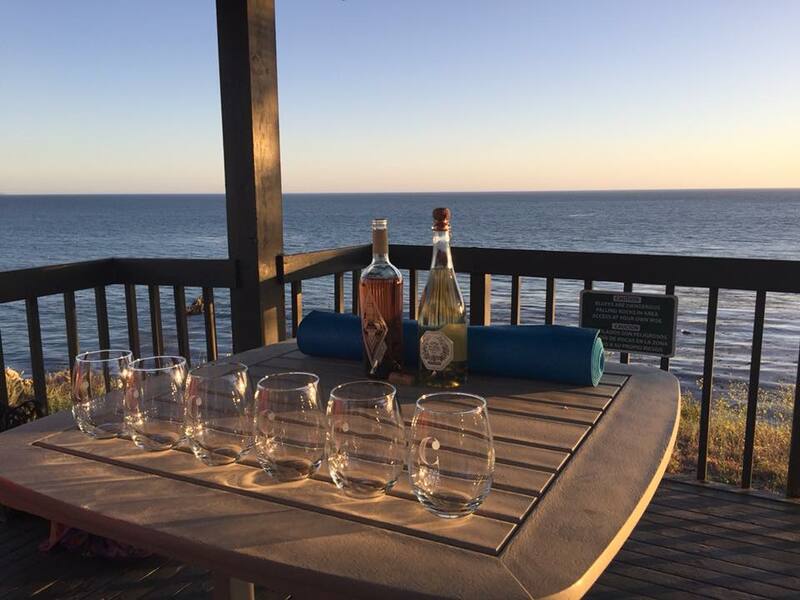 Every Wednesday, we offer a Sunset Wine and Yoga flow class outside on the grass along the cliffs. As the sun sets and you start to see the changing colors of the sky, you’ll feel more in line with yourself and the community than ever before. Wind down with a glass of wine afterward, which is included in the class fee of $15. 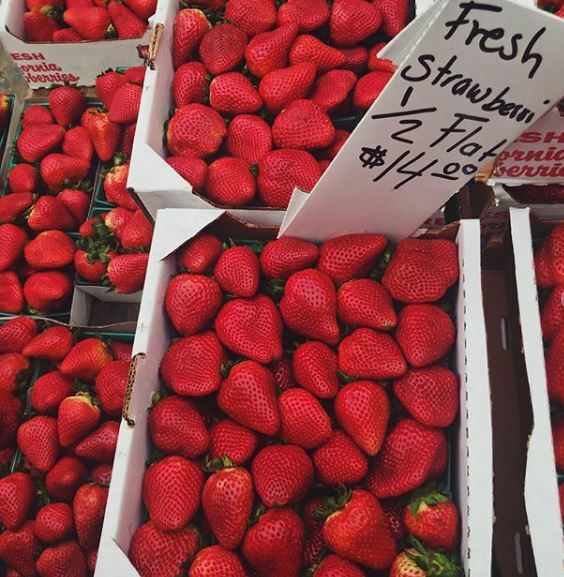 Bring your friends and a canvas bag, and fill up on fresh fruits and vegetables at one of San Luis Obispo County’s Famers’ Markets. Despite the fact that so many great crops are in season, Famer’s Markets can be a good time to socialize and see the community. In downtown SLO, grab dinner and walk around and witness entertainment, dessert booths, and other booths completely unrelated to food at the Central Coast’s most treasured event. 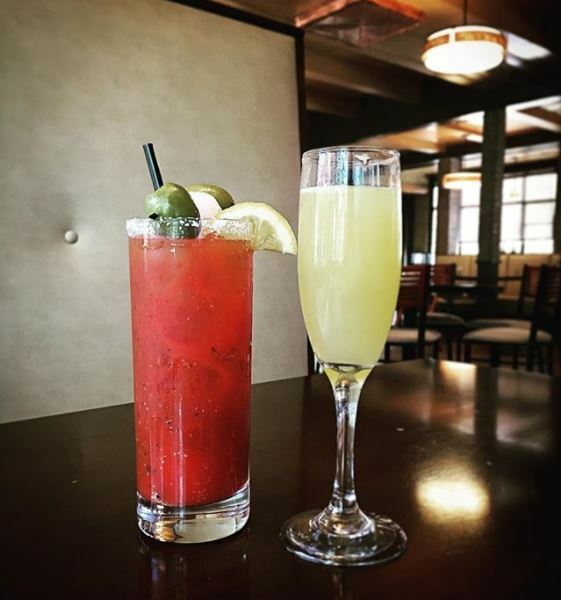 The Steakhouse at the Paso Robles Inn offers a hearty, delicious, and fun brunch every Sunday at the Inn from 10 AM to 1 PM. Check it out one warm summer morning, sit out on the patio, and have your fill of mimosas or Bloody Mary’s! The brunch has something for everyone, so bring a partner, a group of friends, or your family to catch up and enjoy your weekend. The summer wouldn’t be complete without some time out on the ocean! 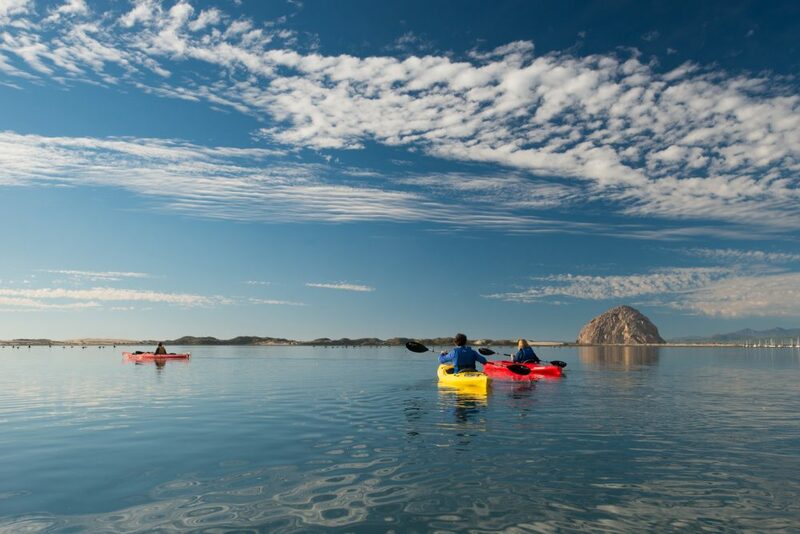 Morro Bay is the perfect place for a beginner because of the tides and open, peaceful water. Plus, you’ll witness a lot of wildlife, including dolphins, seals, and otters, in this quiet part of the Central Coast. Rent paddleboards here or kayaks here! With no shortage of alcohol-related trails on the Central Coast, your challenge this summer is to complete one of them! 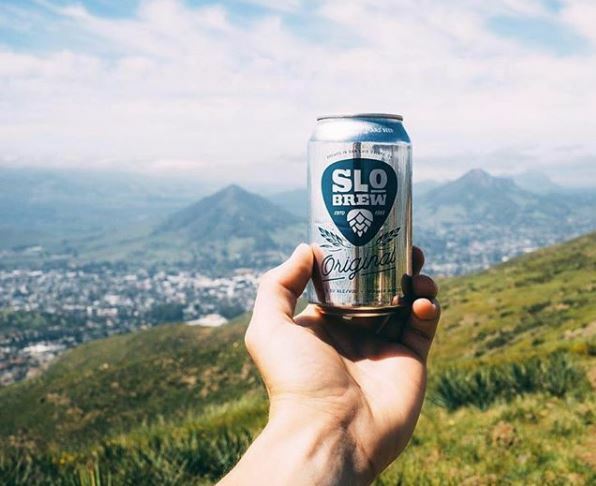 Follow the trail of breweries from Pismo Beach to Paso Robles, which will take you to great breweries such as Figueroa Mountain, Firestone Walker, Barrelhouse Brewing, and Bang the Drum Brewery. Vina Robles Amphitheater is a local favorite spot for world-class concerts in a wino’s environment. This stunning outdoor venue has hosted world-class acts from comedians to country singers, from rockers to reggae stars. Click here for the 2018 concert lineup. Looking for something more affordable? 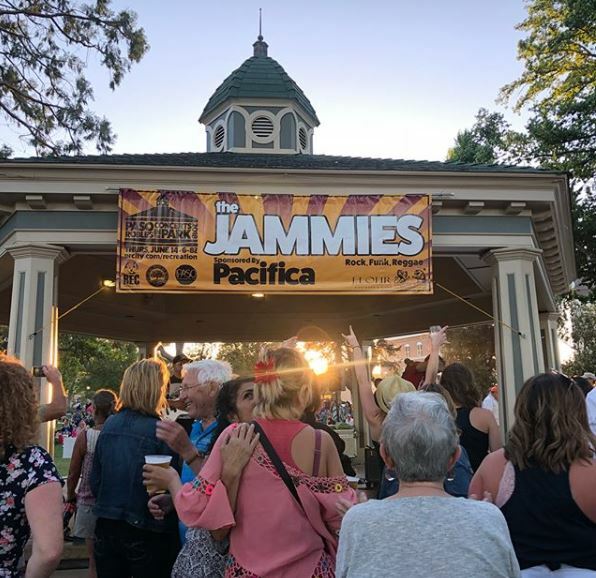 Visit the Downtown City Park in Paso Robles, just across the street from the Paso Robles Inn, for free weekly Concerts in the Park on Thursday evenings at 6 PM! Bring a blanket, pack a picnic, and enjoy the small-town camaraderie among locals and visitors alike. 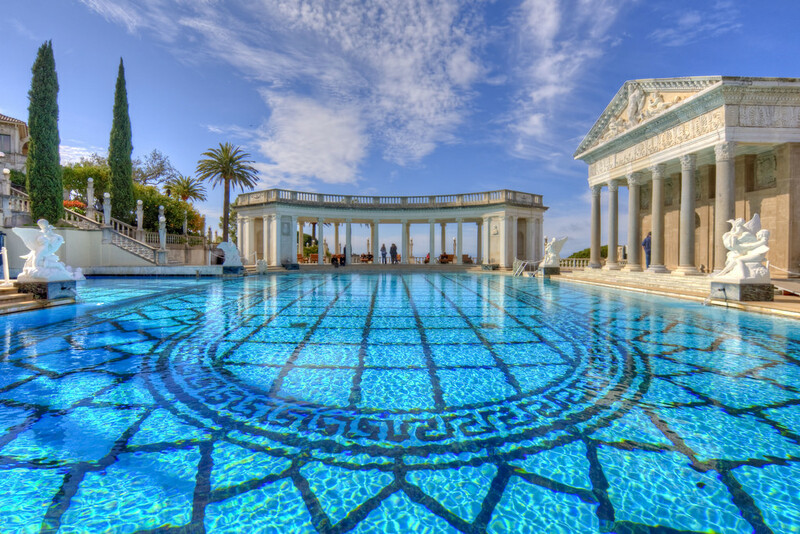 For the first time in years, this summer Hearst Castle is hoping to completely fill in the Neptune Pool, one of the most iconic sights from the hill-top mansion built by William Randolph Hearst. Check out this momentous occasion yourself by paying a visit to Hearst Castle! The sights to see include zebras grazing the hillside on the drive up, massive and awe-inspiring libraries, and gorgeous landscape design.